community by providing support through outreach, volunteerism and financial contribution. We are comprised of women from all walks of life- mothers, daughters, wives, and professionals. All contributions are 100% tax deductible. Our expectations for the upcoming season are to the success of recruiting and training upcoming skaters in hopes to expand our league. As a league are determined to obtain an apprenticeship through the Women’s Flat Track Derby Association Apprentice Program in order to become a member league of the WFTDA. Roller derby is an emerging promotional platform with many opportunities. By sponsoring MRG, you can help bring the community exciting, thrilling, and fun sporting events while exposing your business or company. with them a positive reflection to your company or business to a diverse audience. Don’t miss your chance to align your company with the fastest growing contact sport in the United States. advertisement. Representing and promoting our sponsors are one of our core values. fundraisers. With your help we can increase our funds based on the generosity of our sponsors. Your support ensures the cost of participating events- venues, travel, equipment, training clinics, licenses etc…Your contribution will bring us closer to making our goals achievable. 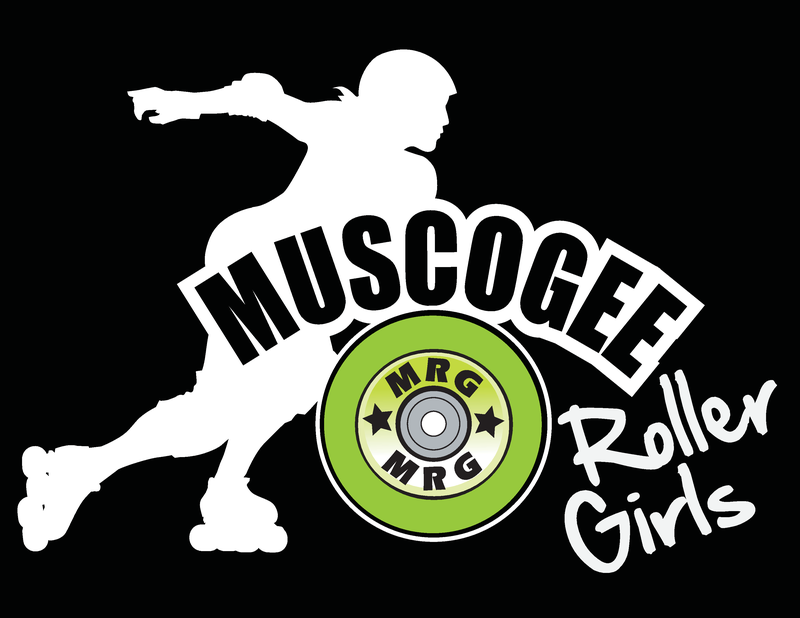 Thank you for supporting the Muscogee Roller Girls! We truly appreciate your generosity and support!